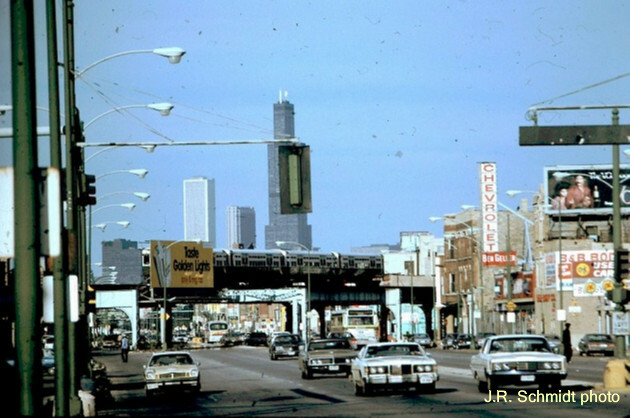 This 1979 photo was taken on the West Side — for purpose of the quiz, that&apos;s somewhere between Armitage and the Stevenson, west of Ashland. Though there have been some changes in the area, there are also clues that may help you identify the site. If you think you know the location, send in your guess as a Comment. And as usual, I&apos;ll post a contemporary photo tomorrow.